Jura Liaukonyte joined the Charles H. Dyson School of Applied Economics and Management in 2009. Professor Liaukonyte's research interests lie at the intersection of applied microeconomics, industrial organization and quantitative marketing. Her research examines how advertising (particularly advertising content) and other forms of information affect consumer choices and producer incentives. 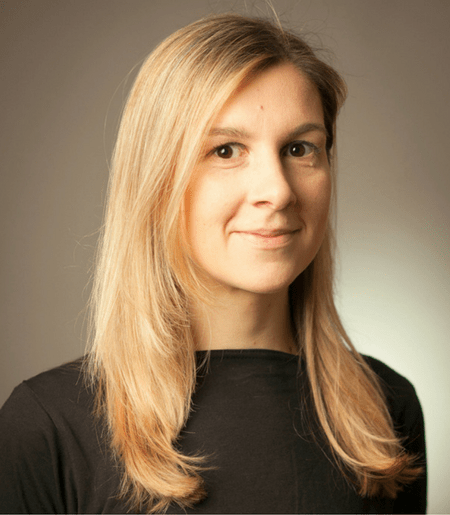 Since joining Cornell University and starting to collaborate with colleagues in the Dyson School, Dr.Liaukonyte has developed a particular interest in the topics of generic (non-branded) advertising and advertising as a public good. As a result, she has applied her interest in IO and advertising-related topics to pursue research into food marketing and labeling issues.